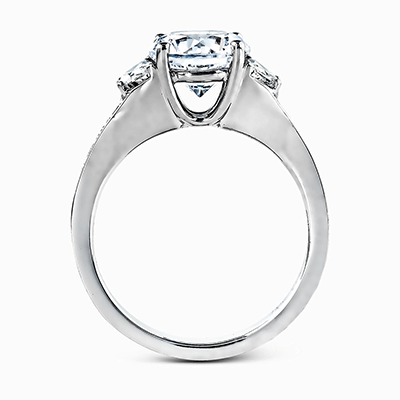 An engagement ring beset with three stones tells a unique story. 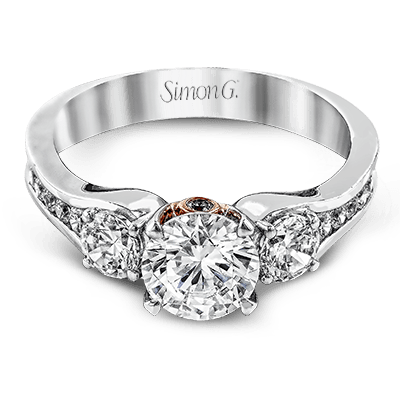 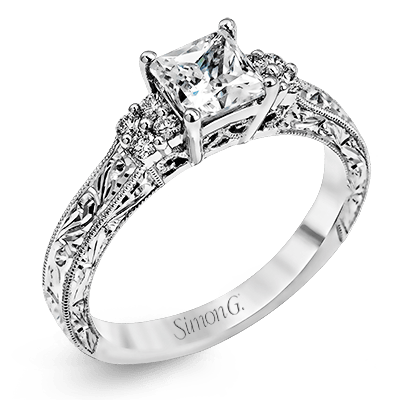 Three-stone engagement rings typically feature one prominent center stone that is exquisitely accentuated on either side by two smaller stones. 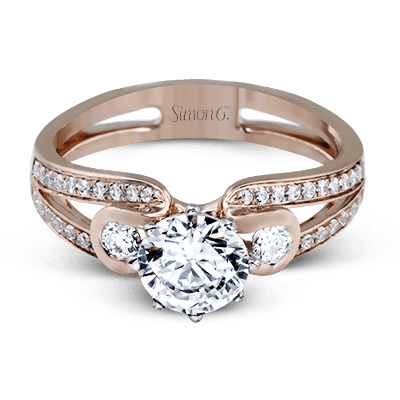 This classic configuration tastefully represents the past, present, and future of your relationship. 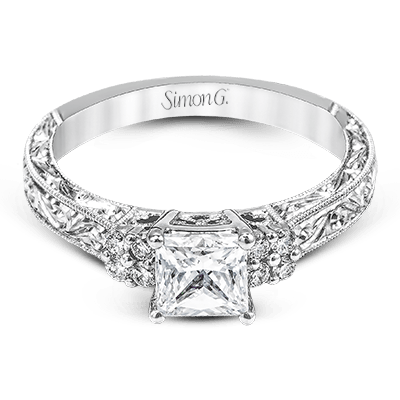 A three-stone engagement ring can take on a wide variety of settings and shapes, including round-cut, princess-cut, half-moon-cut diamonds, and more. 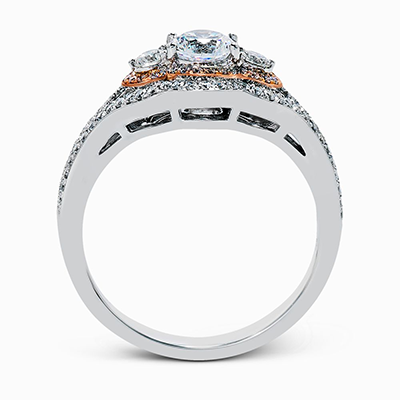 The versatility of a ring with three stones is one of the many qualities that brides-to-be have come to treasure. 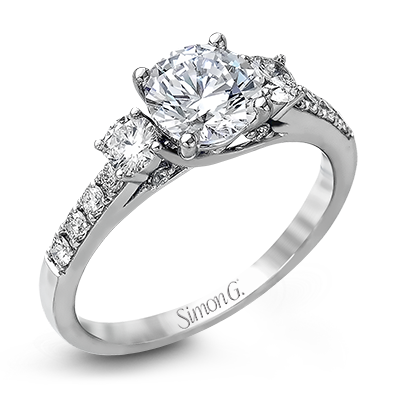 Our vast selection of three-stone engagement rings has something to suit every discerning taste. 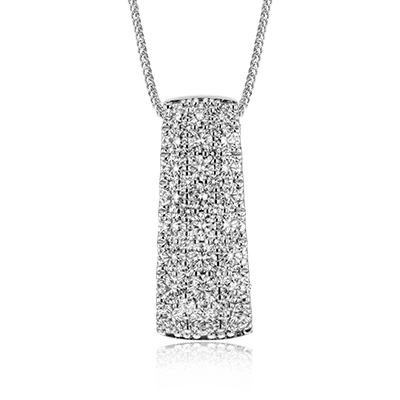 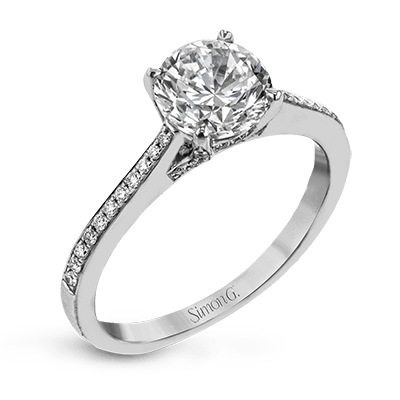 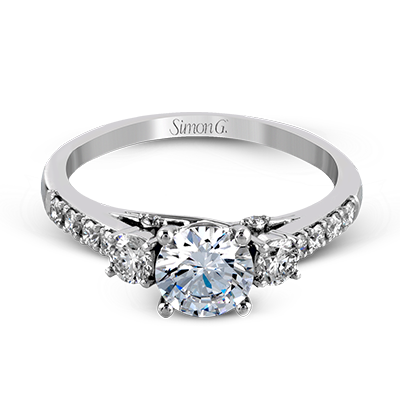 One of the most important aspects to take into consideration while browsing our beautiful assortment of multi-stone engagement rings is what sort of diamond shape and ring setting appeal to you the most. 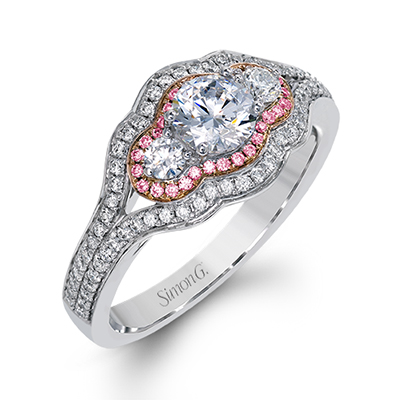 Our vintage-inspired white and rose diamond ring reflects a delicate cluster setting accented with round-cut pink and white diamonds for a bit of feminine flourish. 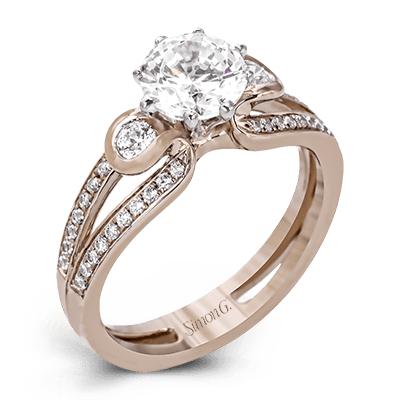 With not one but three brilliant diamonds to behold, these classic engagement rings speak volumes. 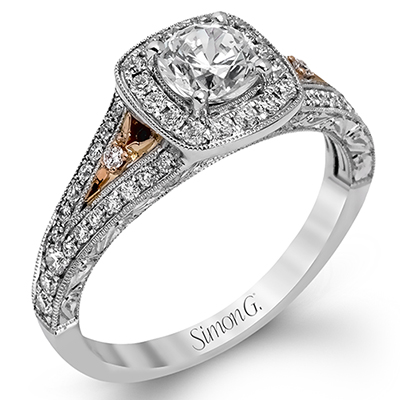 If you are hoping to dazzle your bride-to-be, we offer several unique options that are sure to leave anyone smiling from ear to ear long after the proposal. 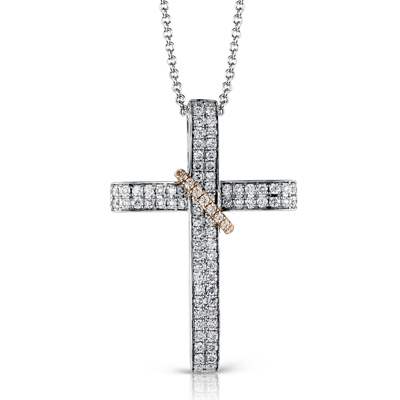 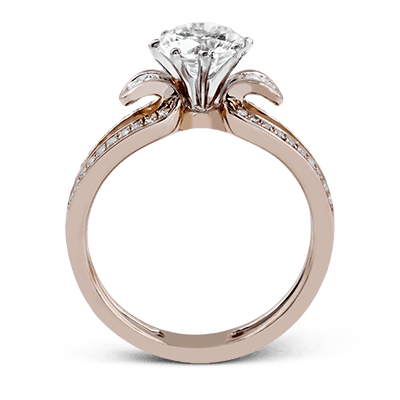 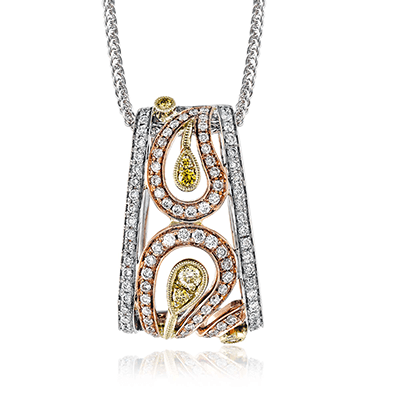 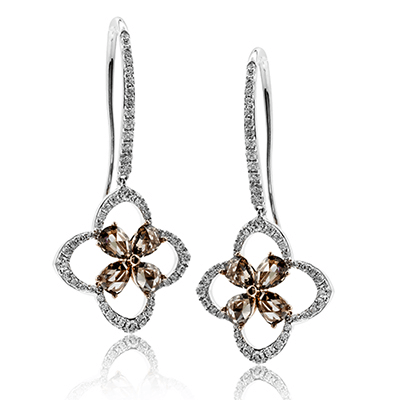 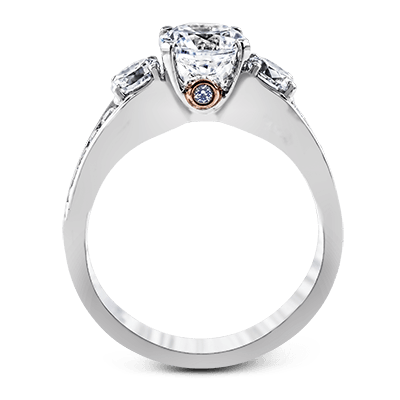 One of the boldest choices in this collection places a contemporary spin on a classic combination, with white diamonds flanked by a romantic rose gold channel setting that blooms forth to frame the spectacular center diamond like a perfectly symmetrical bow. 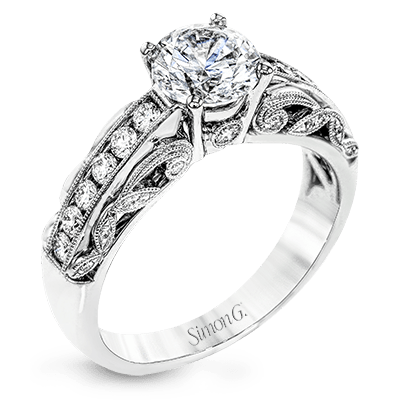 Another of the dazzling vintage designs we offer features a miscellany of striking white diamonds and an intricate lacing of serpentine metal for an extra touch of visual intrigue. 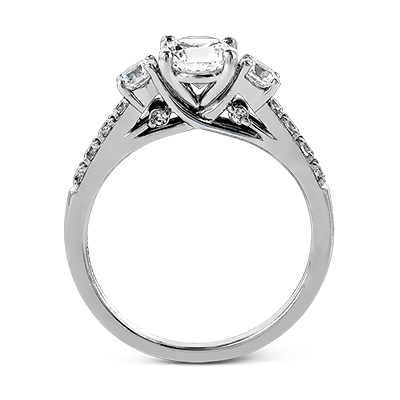 No matter which of our three-stone engagement rings you choose, there will be plenty of sparkle to see and be seen. 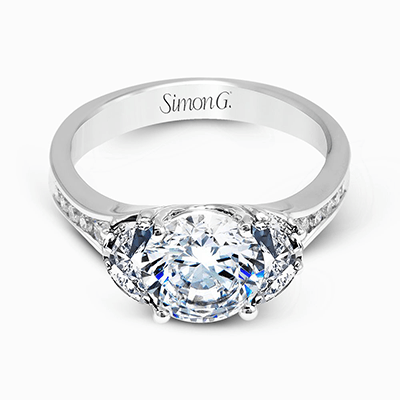 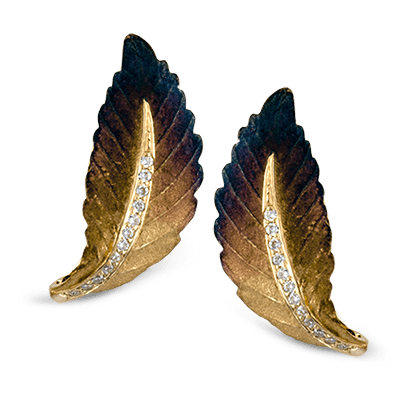 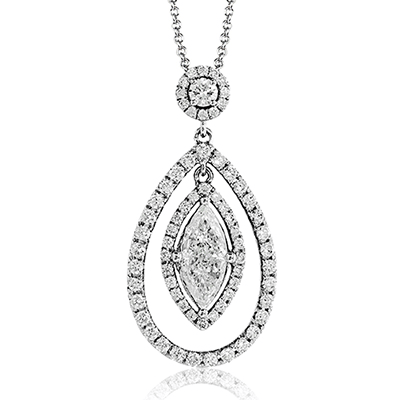 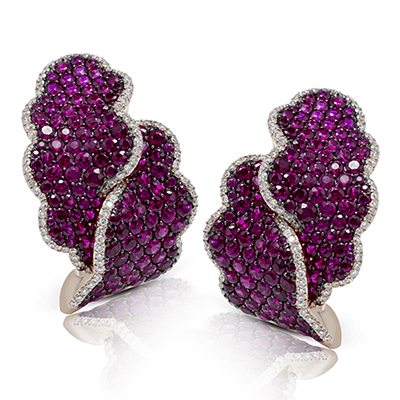 Visit one of our carefully selected fine jewelry retail partners to browse our offerings in person. 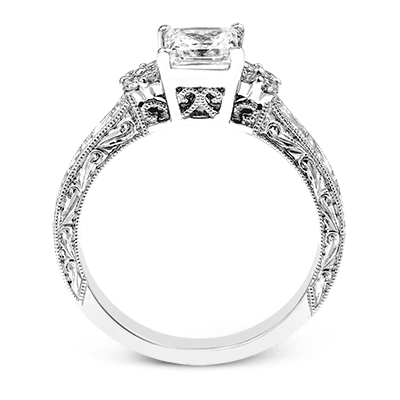 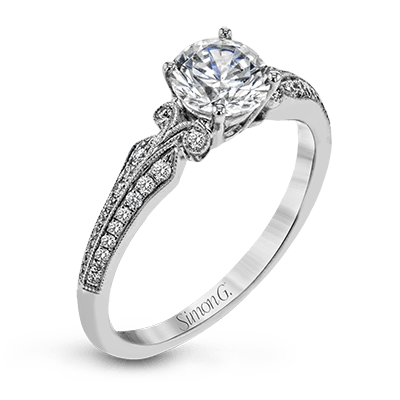 If you’d like to purchase a three-stone engagement ring but can’t seem to find the precise look you envisioned, we can customize any design to make your dreams come true. 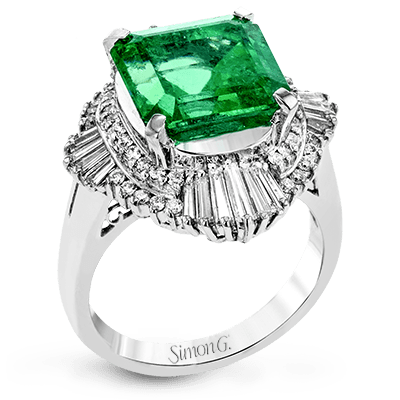 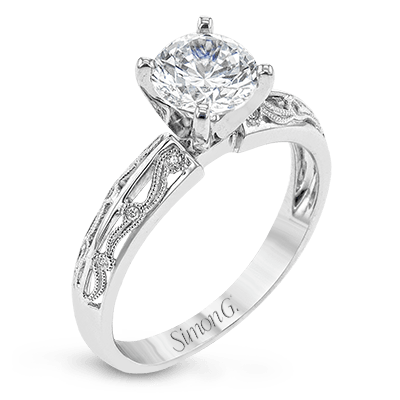 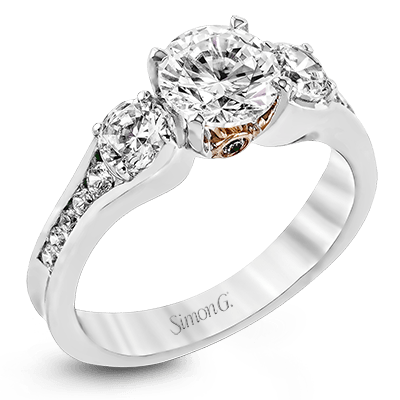 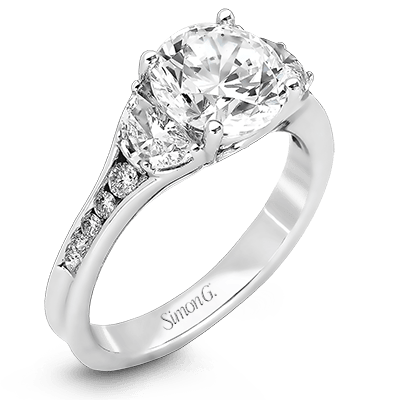 If you have any questions about our three-stone engagement rings or would like to learn more about designing your own ring, please contact us today and we will be happy to assist.